The ultimate go-fast part you can put in a car is inevitability the one that sits in the driver seat. It does not matter how quickly a car can stop or how much power it has if it is not wielded properly. 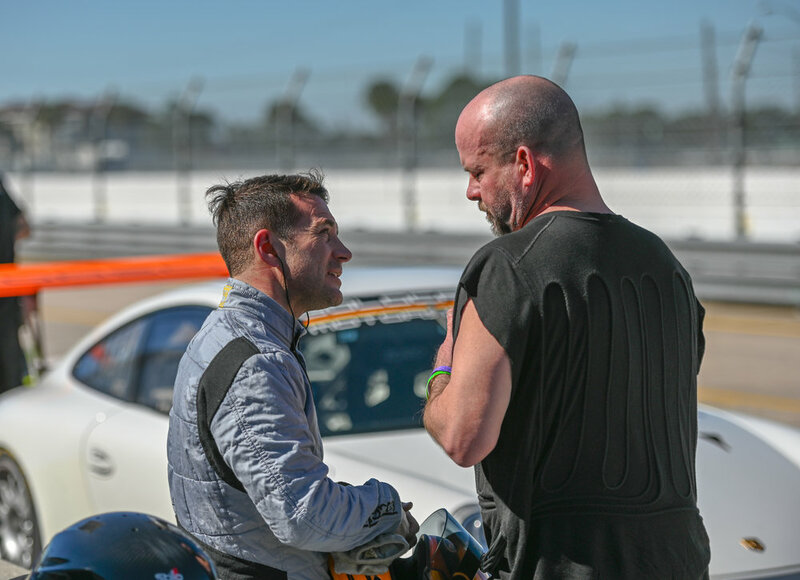 Over the years we’ve developed relationships with some of the best drivers and coaches in the sport that bring techniques and thinking proven to increase lap times and safety. 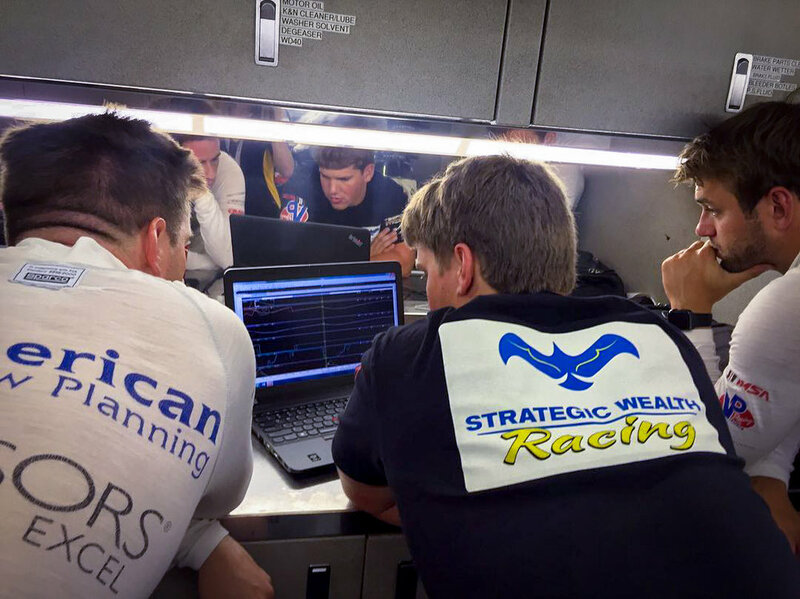 Having good data and knowing how to interpret it is essential to improving speed and lap times. 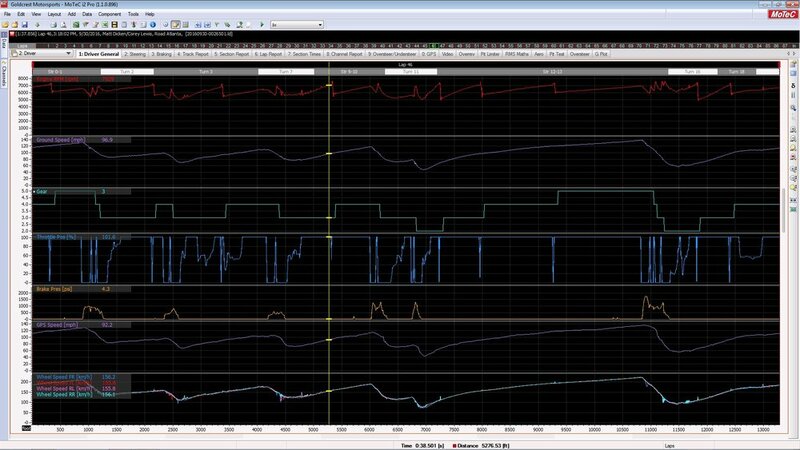 We install and manage systems that monitor steering inputs, throttle position, brake pressure, wheel speed, GPS tracking and more. It all comes together to tell you where you are fast and what needs improvement.